Waiting for the winter storm to start, yuck. What good is it on a weekend too. 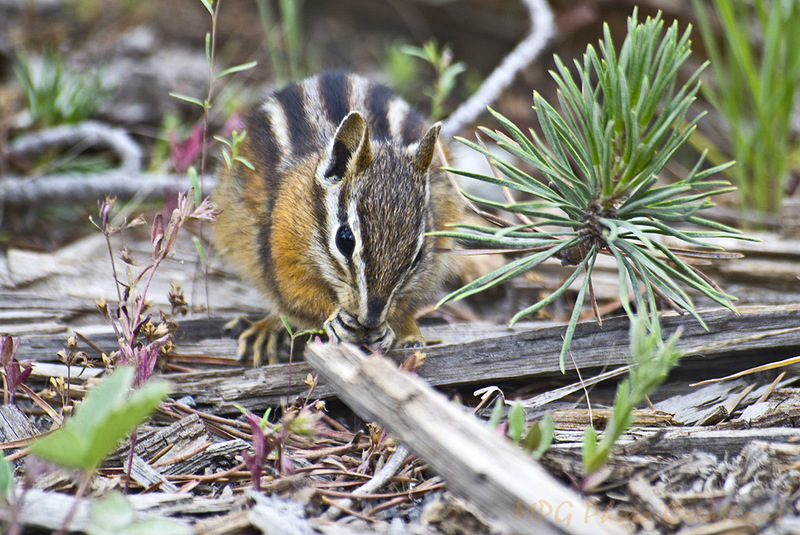 :-) Thinking of summer with a shot from Yellowstone National Park of a little Chipmunk I saw feeding in the brush on the way to view some mud pots.